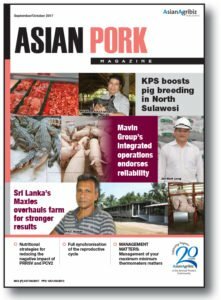 Asian Agribiz’s stable of magazines – Asian Poultry, Asian Pork, Asian Meat and Asian Feed – have all been growing with the animal protein industry in Asia. 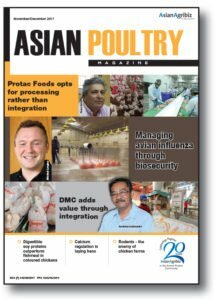 Providing trustworthy, on-the-ground information pertinent and relevant to Asia, the Group’s vision is to be a facilitator in the exchange of knowledge that contributes to capacity building in the animal protein industry. 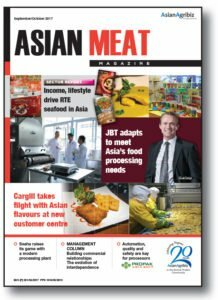 Seeking to be accessible to and proactively engage the community in knowledge exchange and skills development, Asian Agribiz has maintained, over two decades, a trajectory that is aligned and often a step ahead of the industry, to give producers an idea of the potential they can aspire towards. 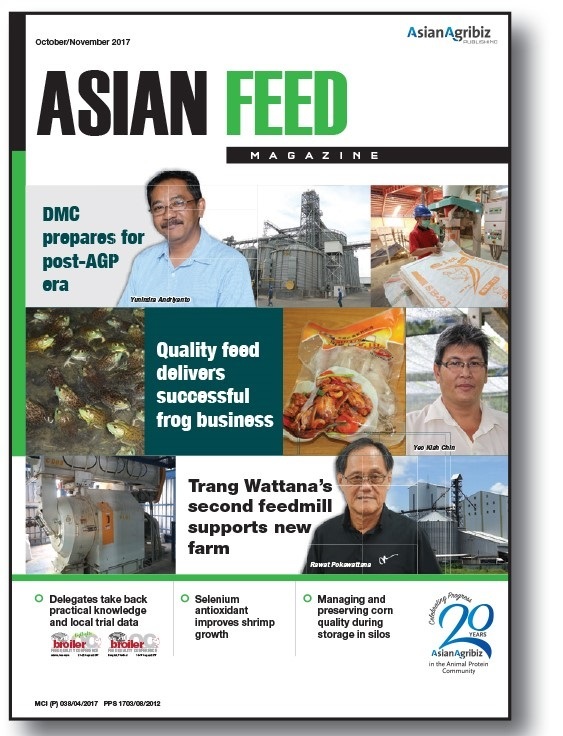 This knowledge exchange represents the core of Asian Agribiz’s operations. Keeping in step with the industry’s needs, we curate and put out to the industry in a timely fashion, information that is both regional and relevant.